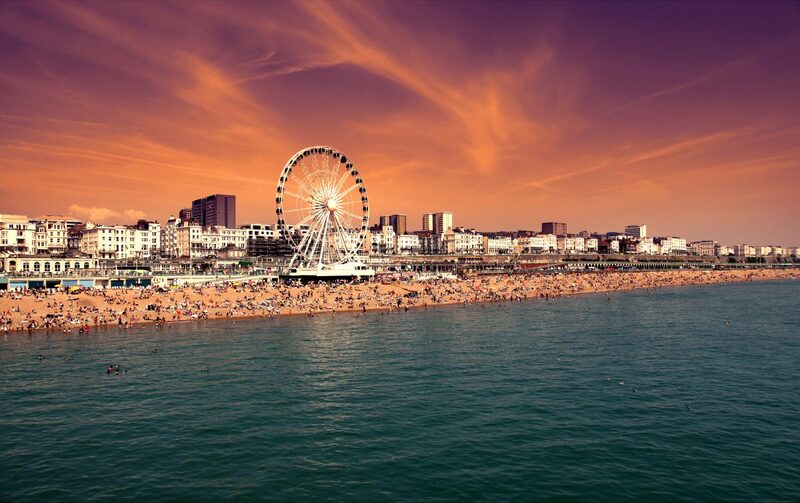 Brighton is one of the most vibrant towns not only in the South of England, but in the whole of the UK. The town is unique, energetic and alive with a certain, indescribable buzz that is almost impossible to explain. Brighton is one of the UK hubs for video production, with a number of artists, filmmakers and businesses choosing the town both for both the filming of their video and the editing of the video as well, but why is this the case? Here, we will explore more about why Brighton video production has always been so popular. Few towns are more picturesque in the UK than Brighton. The south coast is often windy, but it is also stunning. The pier is unlike any other in the UK, and the town itself is always a bustling hub with many people coming from everywhere just to experience and look around one of the UK’s most popular towns. Many video production teams choose to use Brighton to shoot their video because they can take advantage of the energy. If the production team is skilled, they will be able to feed off the dynamism, which will often translate to a better final product. Brighton has a lot to offer. In fact, one of the reasons Brighton is so popular among video producers is because of its diversity. From the Pavilion to the Sea Life Centre and the Brighton Dome, there are a number of places set up to host corporate video production teams, and this means that as well as great availability, companies are always cost-effective as there are a number of similar solutions around. As a leading video production agency, we understand what you need if you are looking for a great video. For more information, have a look at our video production rate card.